Embrace the cooling, healing properties of desert aloe vera. Bring calendula petals and the freshness of a desert spring to your shower. 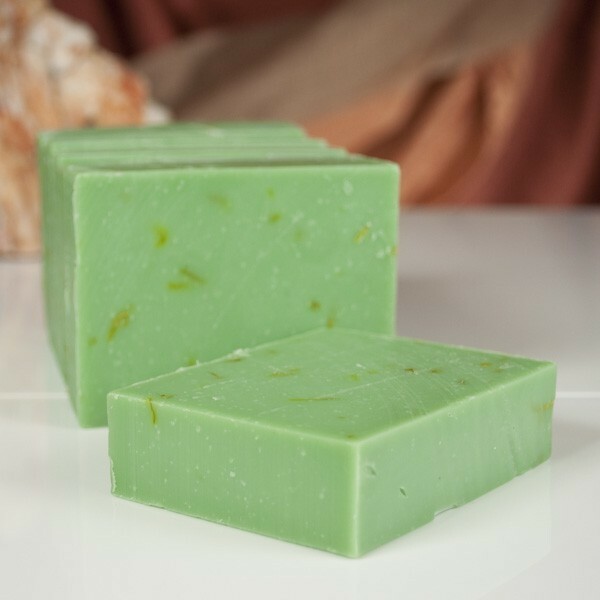 Desert Aloe soap is one of our best selling Wild Women creations and a favorite in the Arizona Soap Collection. 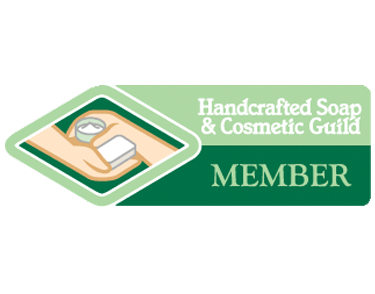 Formulated with what is probably the most abundantly used natural herbal remedy in the U.S., aloe vera brings cooling, healing and moisturizing qualities to this beautiful green Desert Aloe soap sprinkled with yellow calendula petals. Succulent plants abound in the desert Southwest, and use of their interior pulp to treat the skin has been in practice for thousands of years. Enjoy Desert Aloe soap’s fresh scent, a green herbal-floral blend with a southwestern kick. Ingredients: olive oil, coconut oil, distilled water, palm oil, sodium hydroxide, castor bean oil, fragrance, aloe vera, vitamin E oil, calendula petals and mineral pigment.